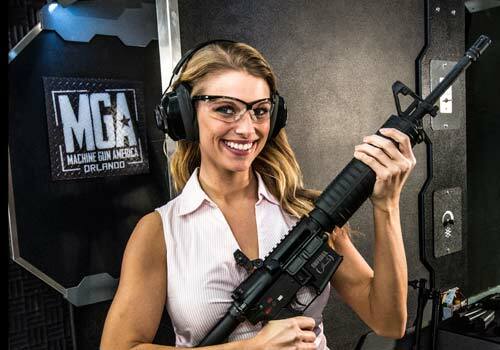 Machine Gun America offers a wide selection of family friendly simulation or themed live-fire experiences and one of the largest selections of unique and elite firearms available in the country today. Bring your kids, your parents, your favorite gamer and your friends into Machine Gun America to level up your virtual experience! 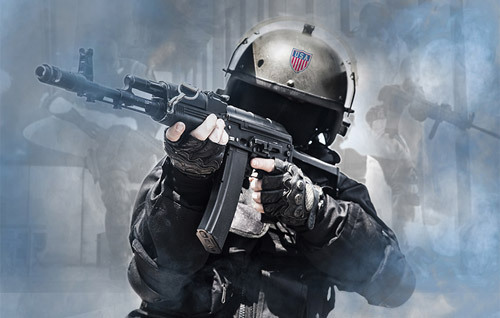 When you’re looking for a world-class, family-friendly Simulation Experience that still packs a punch, Machine Gun America delivers one of the most realistic virtual realms you’ll find anywhere. 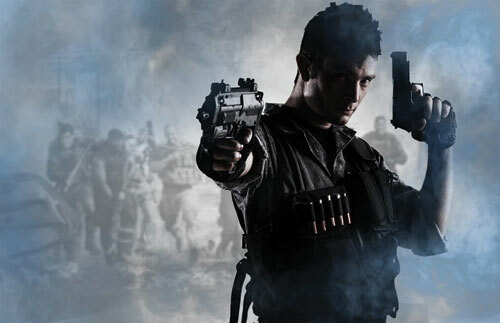 Shoot fully-automatic machine guns and legendary firearms in six different shooting experiences. Simulation experience is also available in military-grade simulators that look and feel like real live action, but are not. Safety and security is their top priority. There is a double-locking system to the live action ranges. All guests are escorted by an MGA Range Safety Officer (RSO) when entering the live action area, and must pass two locked doors that cannot be accessed simultaneously. No guest is ever alone in the live action area. An MGA RSO always accompanies each and every guest. Safety considerations in construction include: 8-inch concrete walls in the live action range area, lined with steel plates, an extra precaution that mitigates damage to the concrete walls, and high-end bullet traps that are a cut-above. Children 12 and below are not allowed to shoot. Ages 13 - 17 must be accompanied by an adult. Minimum age of 16 to shoot a fully automatic. 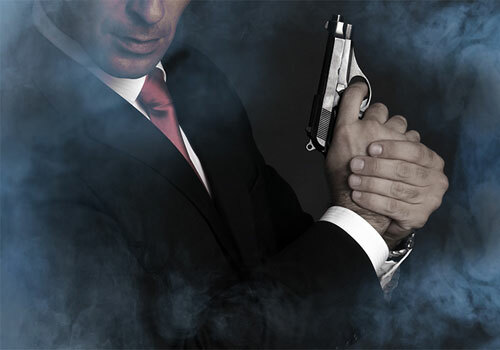 All guests are required to fill out a waiver prior to the shooting experience. 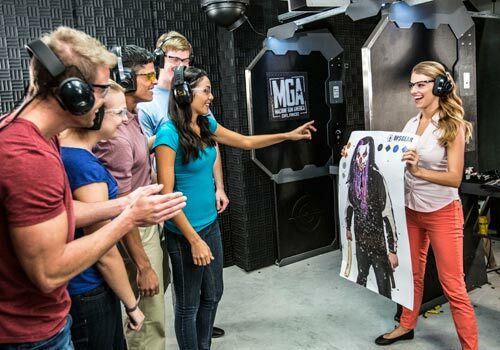 Machine Gun America is an Shooting Attraction, not a gun range. Accordingly, no personal firearms or ammunition are allowed on premises. We provide the complete experience! 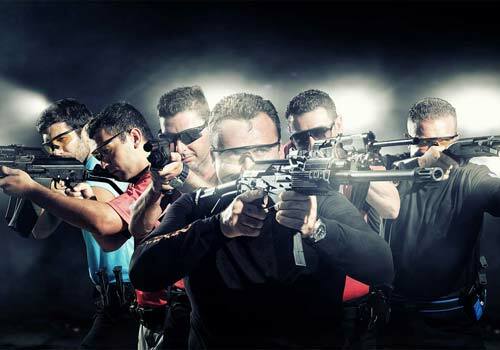 Each participant is provided a selection of firearms, eye and ear protection, standard range target as well as the one-on-one instruction and observation of one of our armed, NRA Certified Range Safety Instructors, all with vast military and range experience. Children 12 and below are not allowed to shoot. Ages 13 - 17 must be accompanied by an adult. You must be 16 years old and above to shoot a fully automatic. 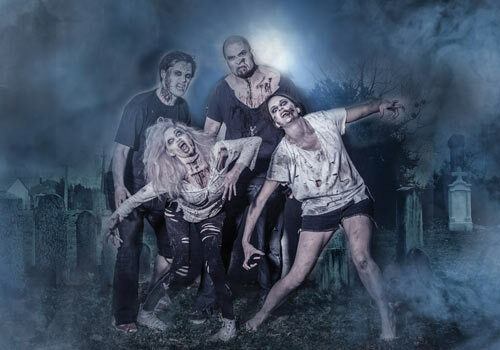 All guests are required to fill out a waiver prior to the shooting experience. What documentation do I need to shoot? To participate, guests must provide a government-issued ID such as a Driver's License or Passport. Copies are not accepted. Who is eligible to shoot at Machine Gun America? In compliance with US Federal law, only International Tourists visiting the US under the Visa Waiver Program may shoot at Machine Gun America WITHOUT a Hunting License. See if your country is listed by checking here. Minimum age allowed on the range is 10 years old. If you are participating in live fire ranges, you must sign a liability waiver. These waivers are not required for Simulation Experiences. Can I shoot by myself at Machine Gun America? No. A Range Safety Officer (RSO) is present with you at all times. Each guest is assigned an RSO with a US military background that has been independently certified to provide range instruction. Your RSO will provide a safety briefing to include proper stance and positioning, proper handling and all other range rules that are STRICTLY enforced. 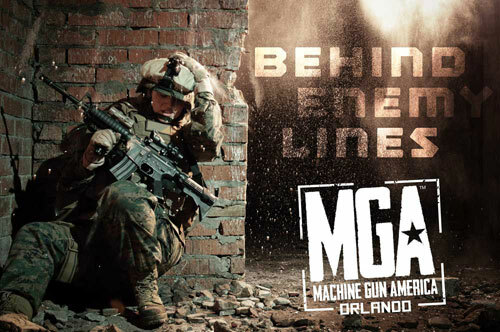 What is included in the Machine Gun America experience? 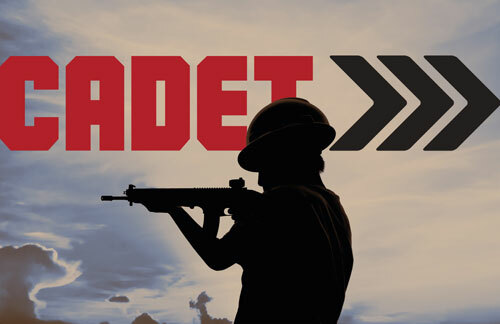 Ticket prices are all inclusive and include weapons training, ammunition, ear and eye protection, a target, range fees, and a Range Safety Officer to ensure the safety of all participants throughout the experience. 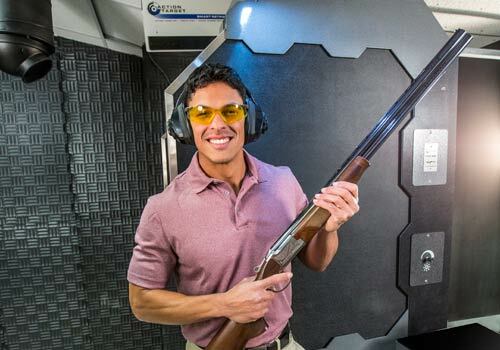 What safety measures are in place throughout the shooting experience? Guests must present a government issued ID such as a driver’s license or passport. Copies are not accepted as proper documentation for the experience. What health restrictions would refrain me from participating in one of the available experiences? For the safety of all involved, it is not recommended that women who are pregnant or nursing do not enter the live range area. In addition, no one in your party under the influence of drugs or alcohol will be allowed to participate in the experience in any way possible. Wheelchair access is also available throughout the facility. Can I bring my own guns to Machine Gun America? No. Privately owned weapons and ammunition are strictly prohibited at the facility. Safety is the number one priority for all guests and staff members. Can I take photos at Machine Gun America? Yes. Guests are encouraged to document their experience with pictures. Can two (2) people share an experience at Machine Gun America? I have never shot before. What Machine Gun America experience should I choose? Any Machine Gun Experience is acceptable for a beginner or expert shooter. You do not need shooting experience since our Range Safety Officers (RSOs) will be with you at all times providing instruction. Our instructors provide one-on-one instruction and can adapt to all levels of experience. 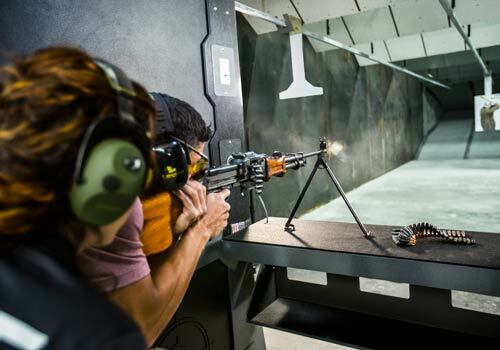 We also create a comfortable environment that is perfect for first timer shooters. A round is a bullet. When we refer to “25 rounds,” it is the same as 25 bullets. Can I take pictures while at Machine Gun America? Yes! Take all the photos and video you want and use the hashtag #MachineGunAmerica when you share them on social media. Can I come to the shooting range after having a few drinks? No. 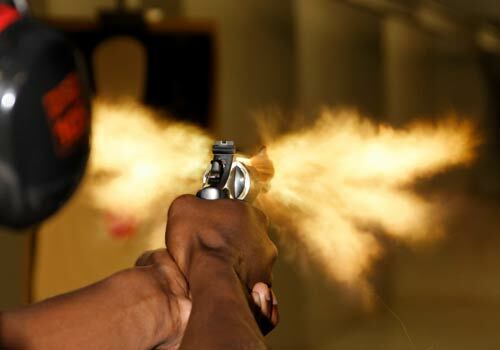 We will have a zero-tolerance policy for anyone coming to the range after using drugs or alcohol.